MUMBAI - BBH India has added to its portfolio of Diageo accounts, winning the creative duties for both Johnnie Walker and Captain Morgan. Currently the Agency of Record for Diageo’s Scotch whisky brand, Vat 69, the agency has officially been awarded the two new pieces of business with immediate effect. Subhash Kamath, managing partner, BBH India, said, "We are thrilled to have won Johnnie Walker and Captain Morgan on the back of the good work we’ve been doing on Vat 69. 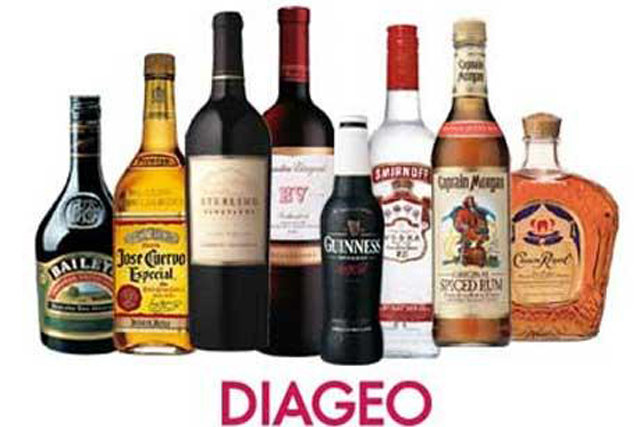 We enjoy an excellent relationship with the Diageo team and we work closely with them as genuine strategic partners, beyond just communication. These are great global brands and all of us are looking forward to creating some very exciting work." Speaking of the alignment, Abanti Sankaranarayan, head of marketing, Diageo India, said, "Both Johnnie Walker and Captain Morgan are top priority brands for us, and we have big plans in this market. It was important for us to have the right brand partners on this journey and BBH was a unanimous choice. We’ve worked closely with them over the past year and they bring to the table some really out-of-the-box strategic and creative thinking. Importantly, their senior management is actively involved in our brands and this makes a big difference to the quality of inputs we get."